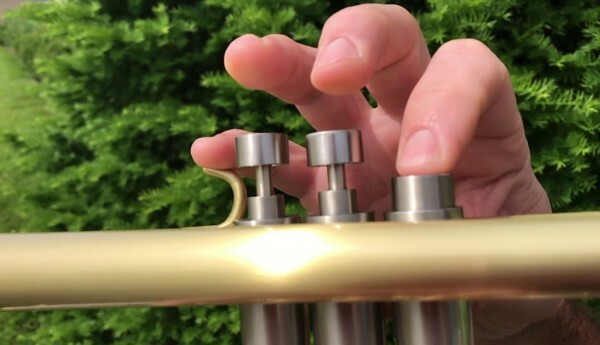 Are you tired of your Bb trumpet being less than a resonant, music-making machine? When we set out to build the X-13, theoretical/historical concepts were thrown in the waste bin. Instead, we started with a blank slate. 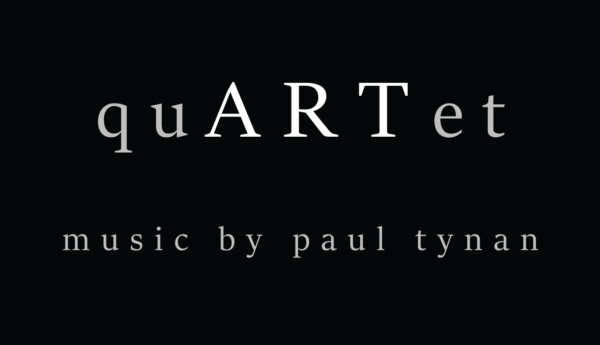 We wanted to produce an instrument that is nothing less than a resonant, music-making machine. The X-13 is an instrument worthy of being labeled progressive, evolved, and downright refined. The X-13’s appearance is striking. Your eyes will be drawn to many aspects of its beautiful design. The X bend with multiple radii and the horn’s wide-body stance not only give this instrument a unique look, they also give it a perfect centered balance. The X-13’s design allows freedom of movement. Your hands aren’t confined and will remain stress-free for even the longest sessions. In turn, your relaxed state will increase the horn’s resonance — resonance that is available at the softest of dynamics and in all registers. This X-13’s response is nothing like the compressed softs of traditional instruments. The X-13’s richness within the sound will bring you tonal colors that you can work with to produce brilliance when needed. It offers textures you will find were missing from your life before you played this trumpet. The X-13 will not lock you into any one sound, but rather provide you with the ability to perform with a musical expression beyond your wildest dreams. The X-13 is available in raw brass, lacquer, silver plate, or satin finish. Learn more about our finishes. New and improved taper that works together with the bell mandrel to give the player the free feeling without blow compromising your ideal sound. The new X-13 comes standard with our newly designed finger buttons and valve top caps for a smoother, more controlled feel. Water levers, standard finger buttons and valve caps (standard, medium, or heavy) are available upon request. Custom engraving available upon request.